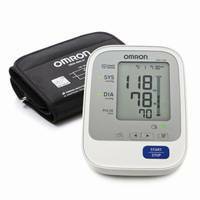 Monitoring your blood pressure from home has never been easier. 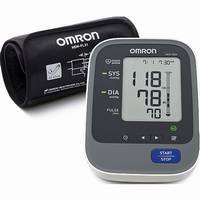 We have the leading brand of blood pressure monitor, Omron. 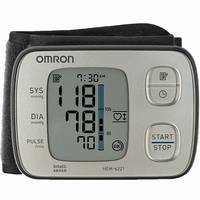 The Omron IA2 is paticularly recommended for your attention. 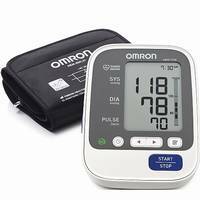 It combines all the features with reliability & great price.